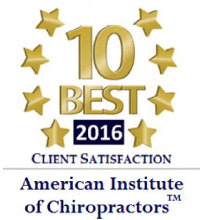 When asked why she decided to become a chiropractor, Dr. Hoang said that she grew up in an environment of natural healing. When she was young, her father was an acupuncture therapist. Dr. Hoang also had a lot of health issues when she was young. As result, she’s able to empathize with people in pain. When she completed her pre-professional degree, she did website development for a brief period. After the Dot Com bust, her natural inclination was to choose a career in chiropractic care. Cick here to read our press release! 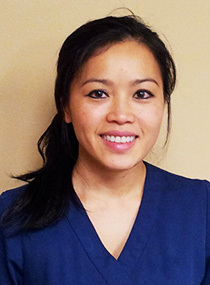 Dr. Hoang received her chiropractic education from Parker College of Chiropractic, Dallas, TX. She has been practicing chiropractic since 2006. Before moving to Melrose Park, she also practiced in Plano and San Antonio, Texas and South Elgin. 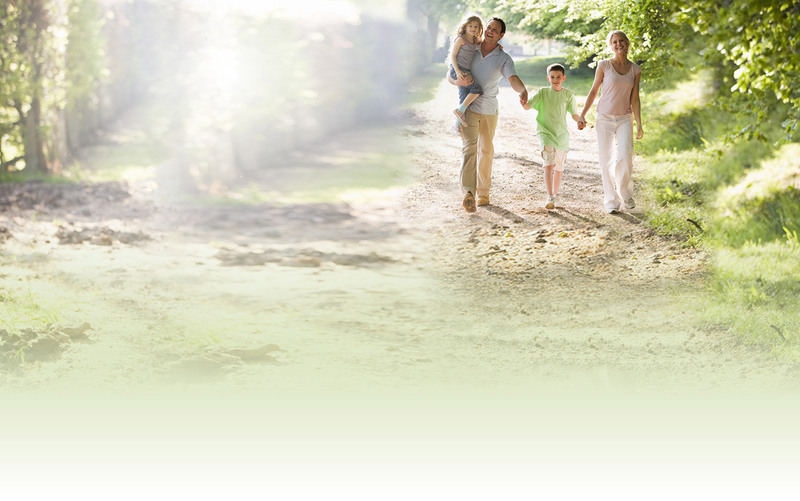 Dr. Hoang has completed several courses that trained her to help people suffering from auto accident injuries. She has also received training to analyze MRIs and X-rays so she can accurately diagnose the source of your problems.